Enea, one of the largest energy groups in Poland, has been announced as the title sponsor of both IRONMAN-branded events in Poland – IRONMAN 70.3 Gdynia and 5150 Warsaw. The deal comes as a follow-up to a previously announced ‘year of energy in triathlon’. Enea is not a newcomer to sponsoring triathlon in Poland. 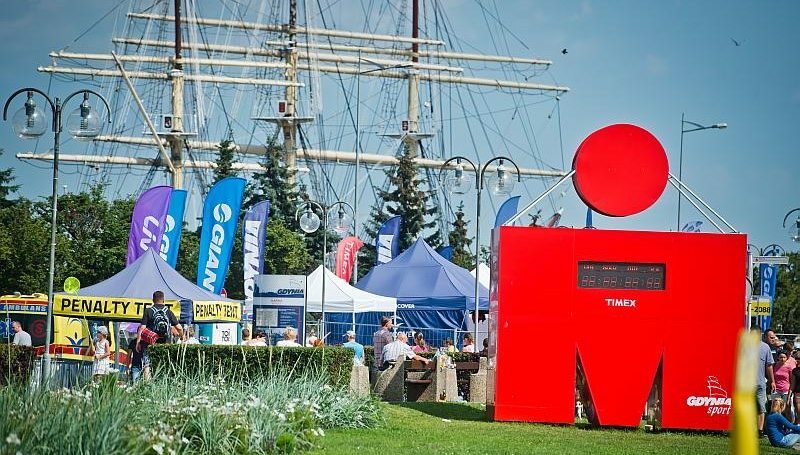 It has been an official sponsor of IRONMAN 70.3 Gdynia for two years. According to the latest announcement, it will now move to a title sponsor position, also expanding the deal for 5150 Warsaw. The previous title sponsor of IRONMAN 70.3 Gdynia – Herbalife – has recently become the presenting and nutrition partner of the race. “Our aim is to present triathlon as the most energetic sport discipline in the world,” explained Micha? Drelich, Managing Director of Polish IRONMAN licensee, Sport Evolution. Enea 5150 Warsaw and Enea IRONMAN 70.3 Gdynia powered by Herbalife are the only two Polish IRONMAN-branded events, scheduled for 11 June and 6 August 2017 respectively. Both races are accompanied by IRONKIDS events and relay competitions. In total, approaching 5,000 athletes registered for both events in 2016.